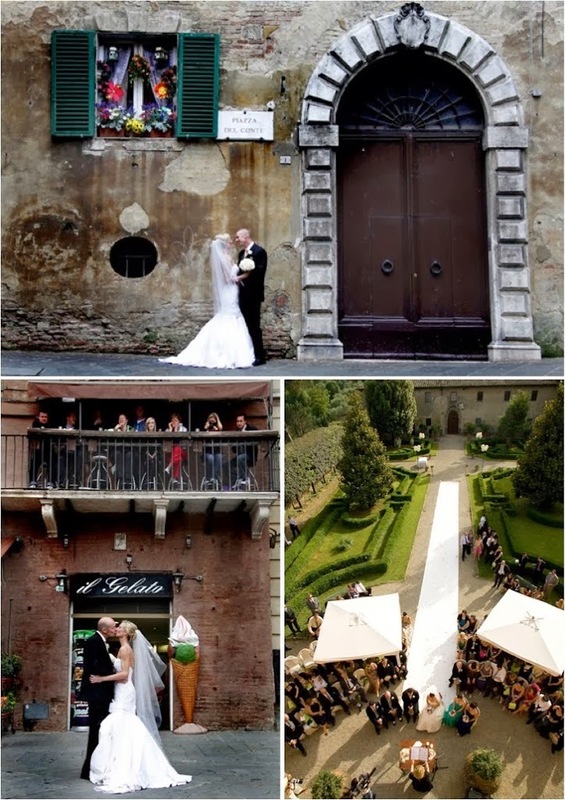 Memorable Wedding: Destination Wedding - Tuscany the Perfect Location! 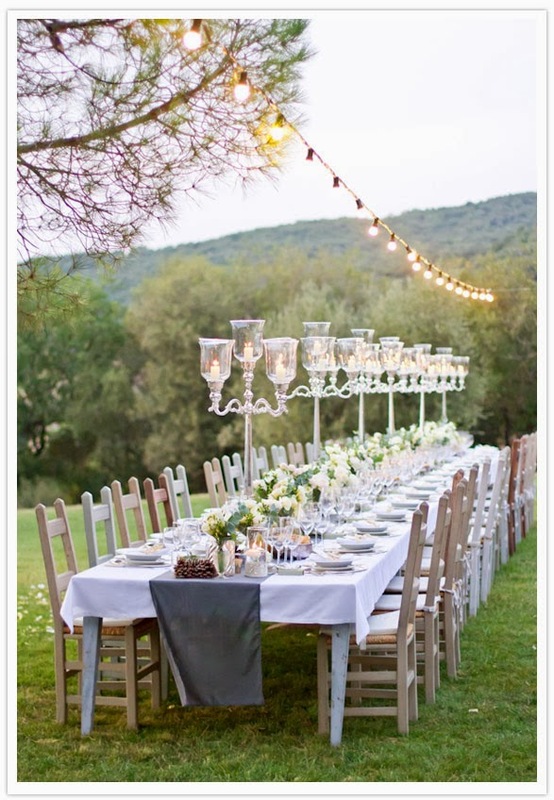 Destination Wedding - Tuscany the Perfect Location! You have probably heard about many couples getting married in this wonderful region of Italy and read their stories on magazines and newspaper where they praise pretty much everything: the weather, the food, the friendly atmosphere and affable people. Sunny and warm days are the norm in from May- September. Although bear in mind that weather is never guaranteed. In other months such as April can be a bit chilly especially at the beginning so you are planning a wedding in Tuscany in April, pick a date towards the end if you want better chance of a warm day. October is also a good wonderful month to get married too. It tends to be warm during the day but after 4 pm it starts getting quite chilly. So better to schedule a day wedding. 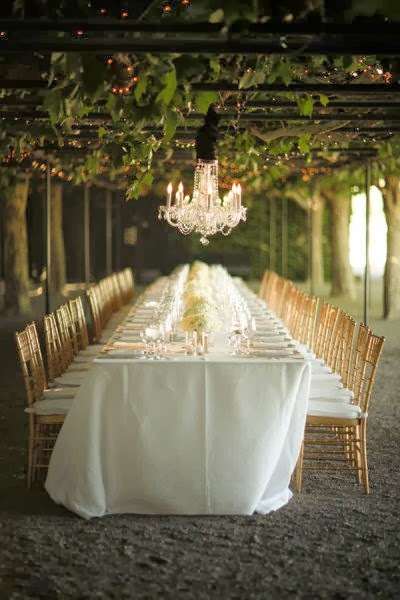 The advantage to choose a date between May-September is also to give yourselves and your guests the opportunity to turn the event into a holiday in Tuscany. For example you could decide to the move south if Italy such as the Amalfi Coast for your honey moon where there are amazing beaches. Unlike weather food is indeed a guarantee anytime of the year and everywhere you go in Tuscany. Whatever area you choose for your wedding, food is always amazing. Different districts have their delicacies. The South area of Tuscany is well-known for its olive groves, grazing land and cheese production. The famous pecorino sheep cheese is produced here. This area is also famous for a particular pig breed Cinta Senese. They are black pigs with a big white strip. The breeding got discontinued and the animals nearly got extinguished. Only recently Tuscan farmers reintroduced them into their farms. The meat of "Cinta" (as the Tuscan call it) is in fact very exquisite. 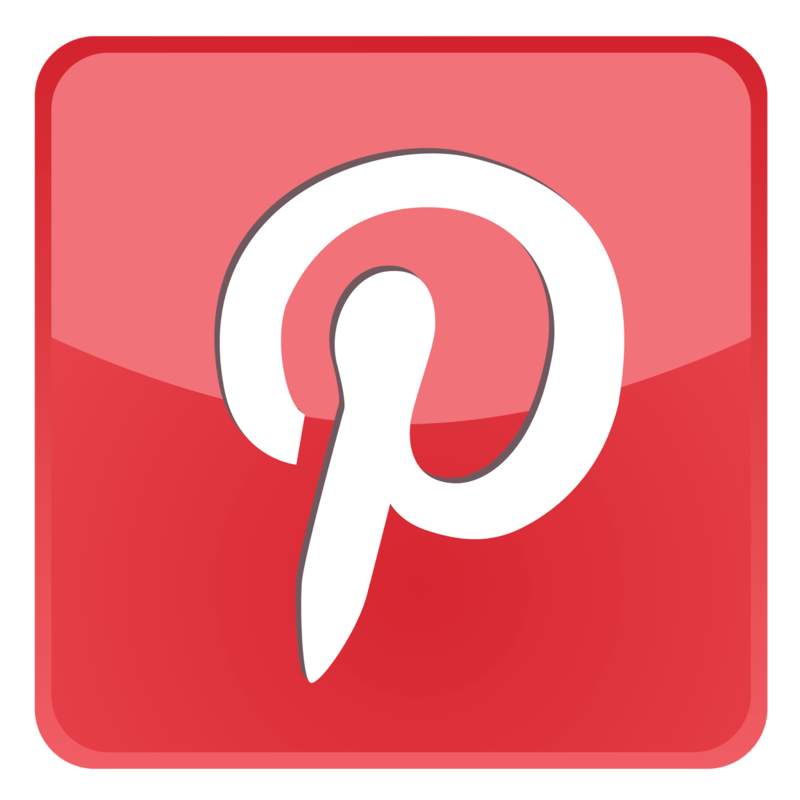 You want to make sure that Cinta products (ham, sausages, pork chops) are included in your wedding menu. The famous Chianti Vineyards stretch from the east to the central area of Tuscany. This is also known as the "Chiantishire" for the numerous British ex pats that have moved here. The north of the region has mountains so the main local products are mushrooms, chestnuts and honey. Wild-boar is also another exquisite meat that you can find in nearly all Tuscan menu. Tuscany offers a wide range of venues. On one side you have the history and building of artistic value such as Renaissance villas, Medieval castles etc.. on the other you have countryside hamlets, farmhouses immersed in the most idyllic of countryside! 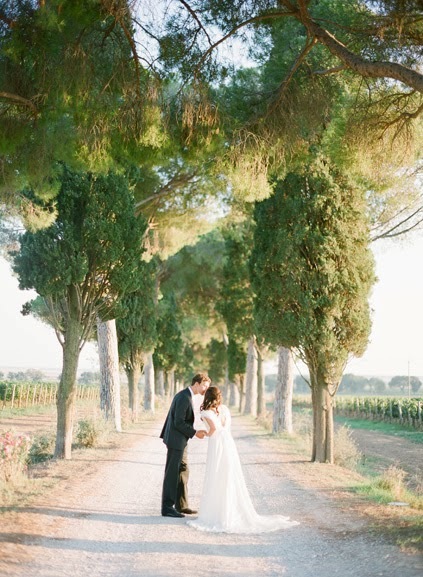 We can honestly assert that Tuscan venues can please any bride. Whether it is blunt force elegance, country chic or eco style that you have in mind Tuscany has it all. As for town halls, forget those cold government rooms. Tuscany once again amazes you with the most romantic town halls you have ever seen, amongst the most popular: Certaldo, San Gimignano, Volterra, Florence, Siena. The list is endless. All the above wouldn't be essential if it wasn't teamed with the friendliness of the Tuscan people. They are very animated like most Italians - I always feel that I am told off when spoken to - but really charming and hospitable. They are very exuberant but with grace and beside food they love weddings and happy ending love stories.